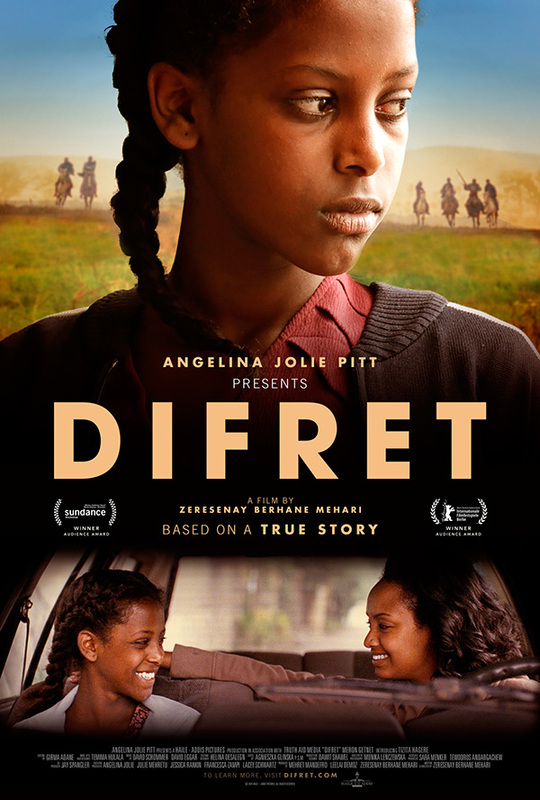 In honor of the International Day for the Elimination of Violence Against Women, the Library, Violence Prevention Center, and Women of Wisdom will be screening the 2014 award-winning film Difret. Writer and director Zeresenay Mehari captures the true story of a "young lawyer who travels to an Ethiopian village to represent Hirut, a 14-year-old girl who shot her would-be husband as he and others were practicing one of the nation's oldest traditions: abduction into marriage." There are no screenings scheduled at this time. Please contact us if you'd like a departmental presentation. Difret is also available for viewing in the library.